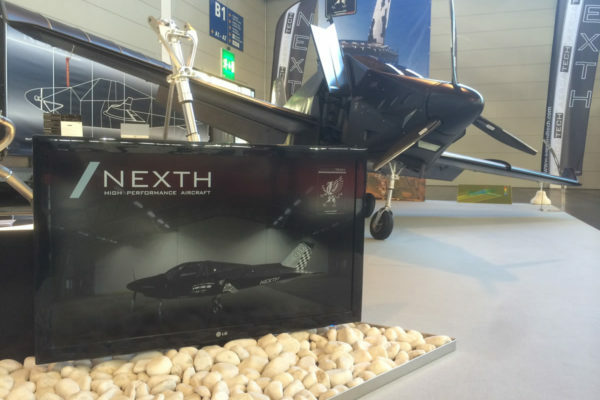 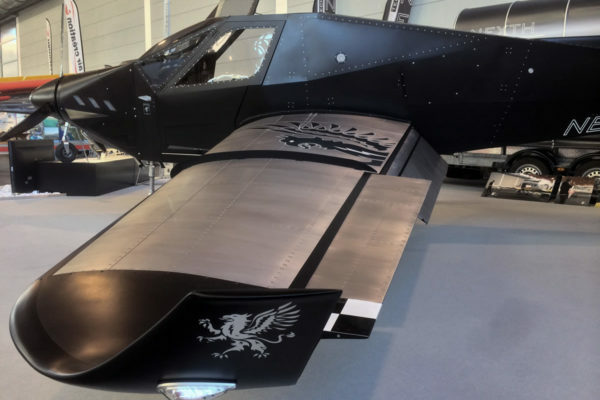 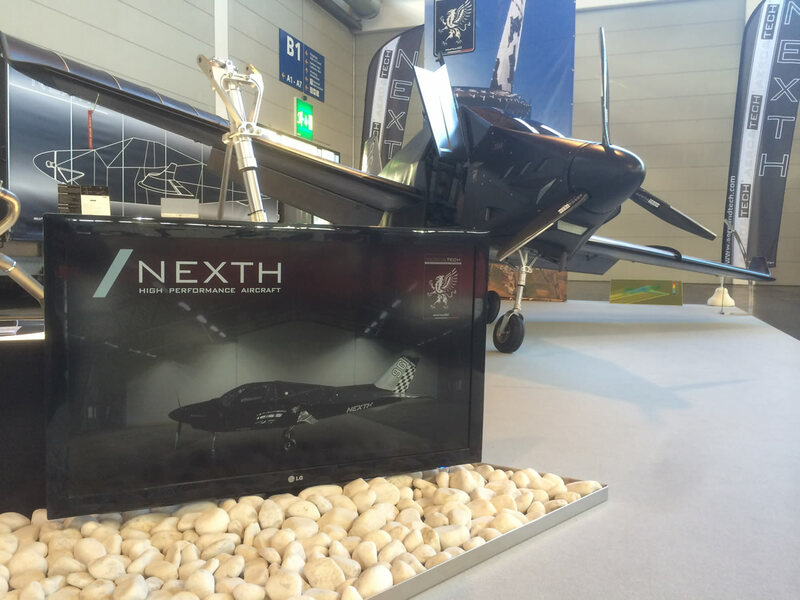 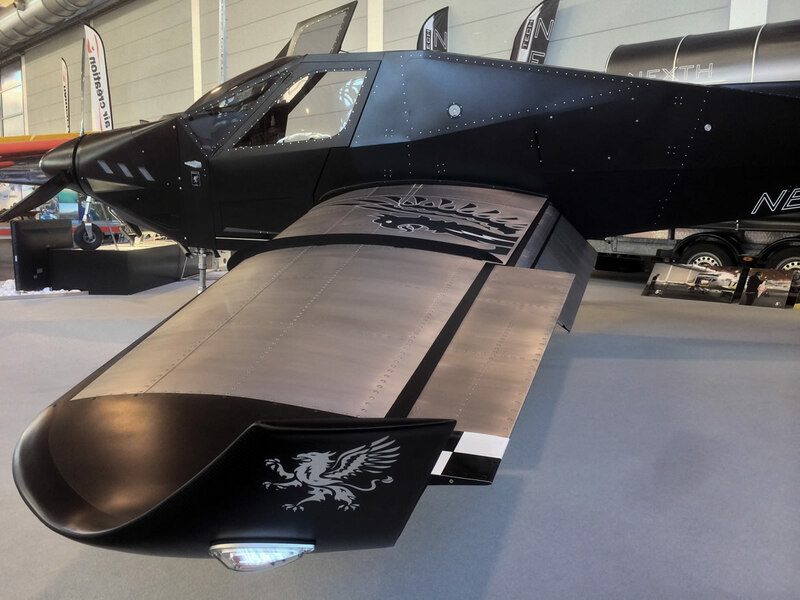 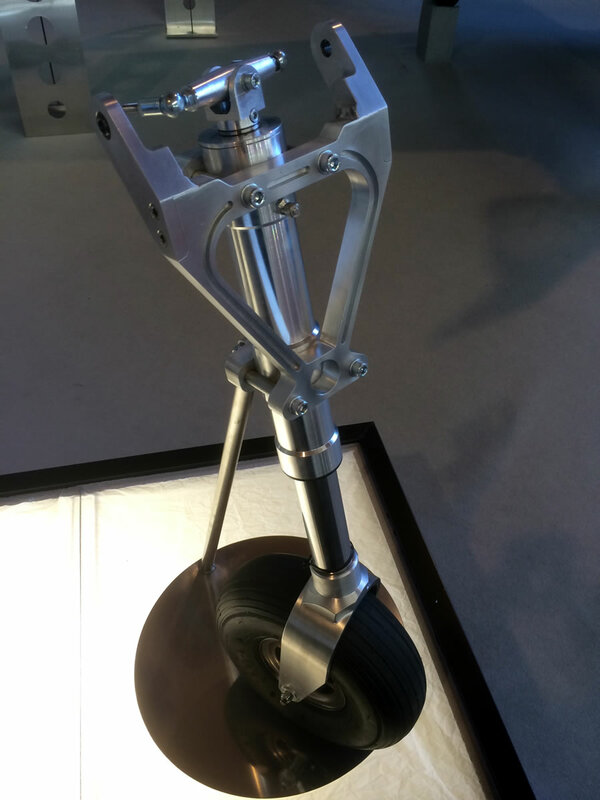 After the presentation of the concept in 2011, great success at AERO2018 for the return of AERO&TECH, impressed by the loyalty shown by its audience, over 45.000 supporters from over 65 different countries, waiting for the ready to fly version of NEXTH, certified with DULV. 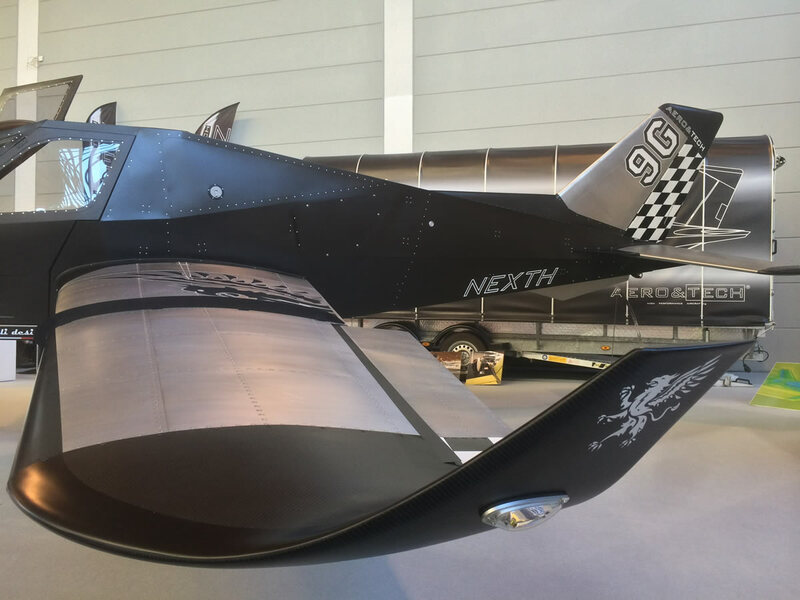 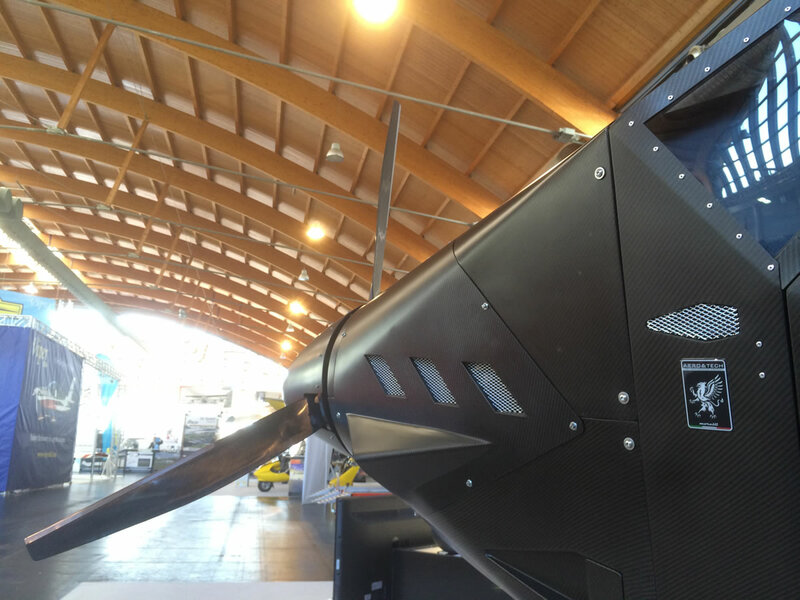 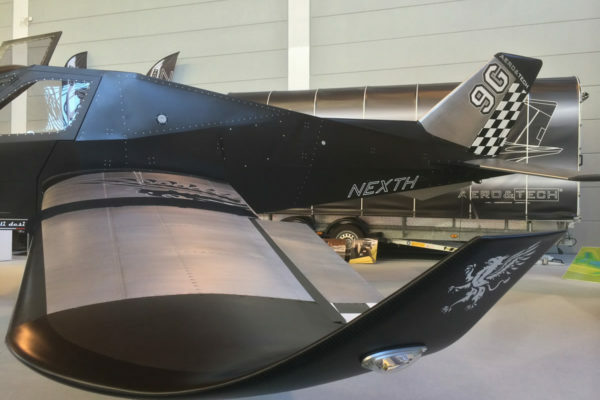 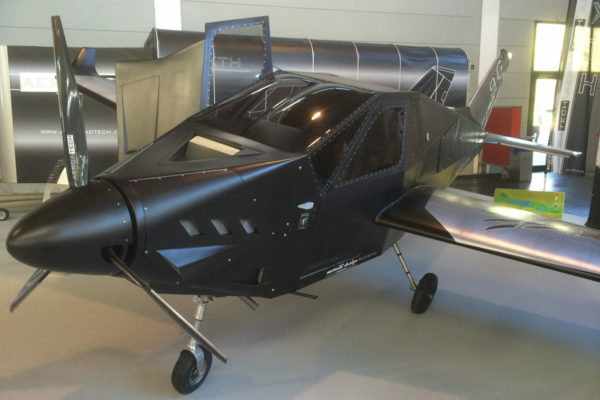 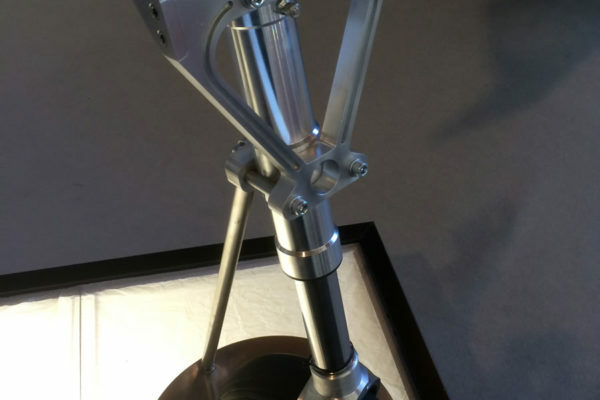 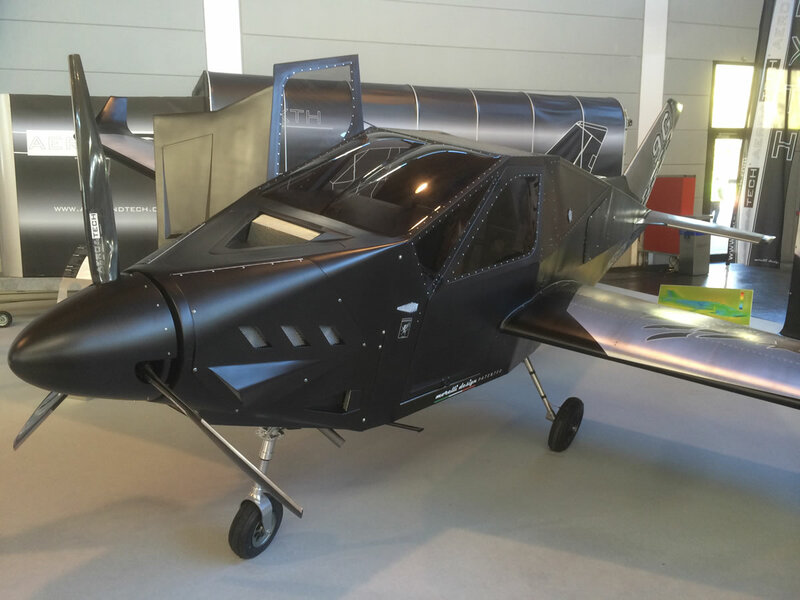 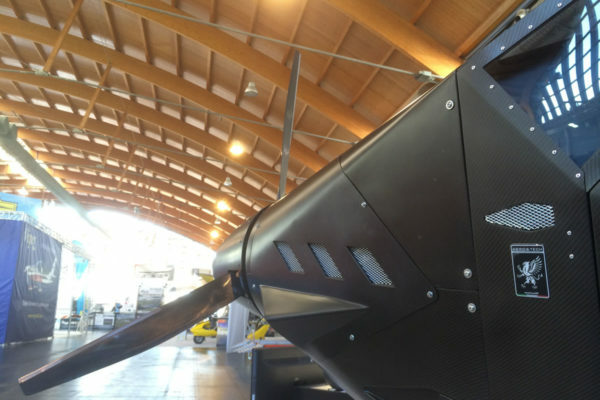 “great satisfaction from the public, in particular from the more professional and technically skilled one, that has immediately recognized and appreciated the key concepts of NEXTH such as the high technological content of construction, its level of safety and the exceptional aerodynamic result of its new design” reports AERO&TECH manager Ing. 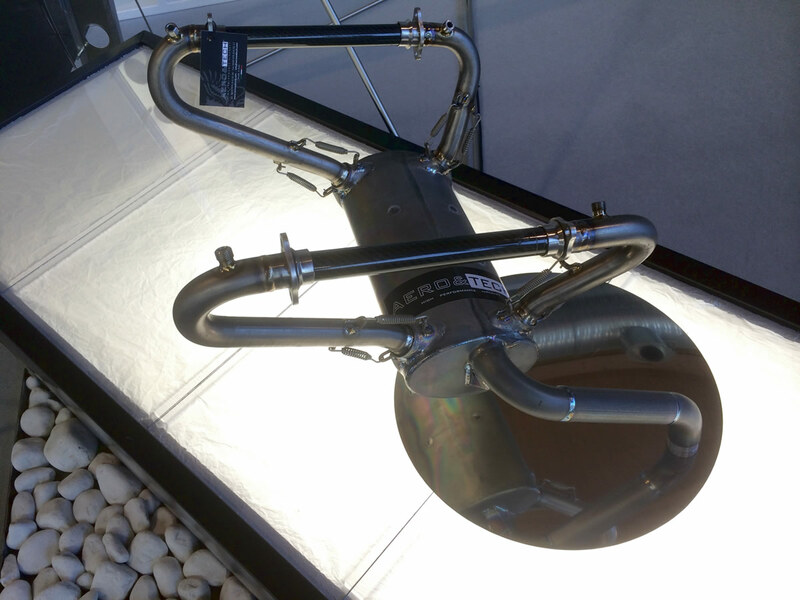 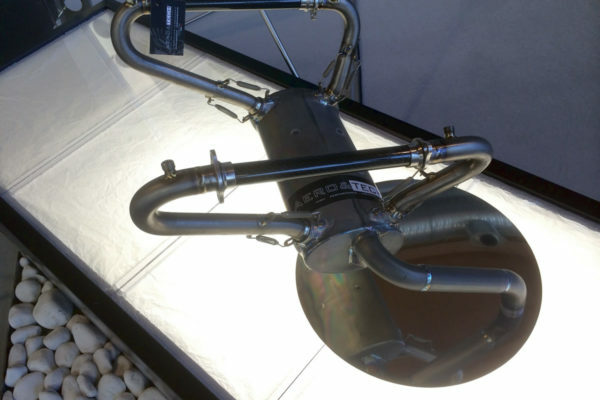 Morelli L.
The first serial production was in fact entirely optioned with the flight tests booked at the headquarters of the manufacturing company.